Manchester United Football Club have never seen a better start with a new manager at the helm. 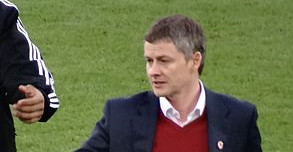 Ole Gunnar Solskjaer’s run of eight wins from eight is truly historical stuff – made all the more impressive because he’s only an interim boss. However, Red Devils officials will not rush into a decision to appoint the Baby Faced Assassin as manager on a permanent basis, as reported by The Mirror. 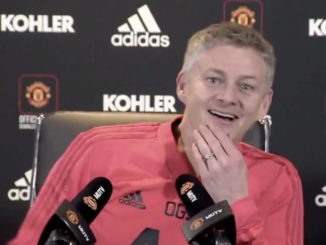 Apparently, Edward Woodward and the club owners have taken the decision to make a decision based on months rather than weeks – which is smart. 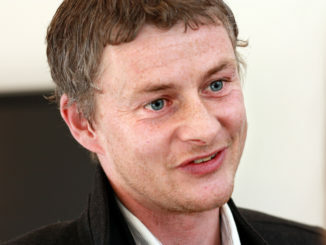 Let’s be honest, Solskjaer is still in his honeymoon period and it would be far too easy to give him the job permanently before seeing how he copes when the pressure is truly on. This is a smart decision by Woodward and the Glazer family, because, at the end of the day, what’s the rush? Why not play it cool and assess all your options? That’s hurt them in the past and it’s good to see they’re trying to learn from their mistakes. Sure, it’s a no-brainer if United continue to play like this from now until season’s end, but for the time being, let’s just enjoy the brilliant football that we’re witnessing.